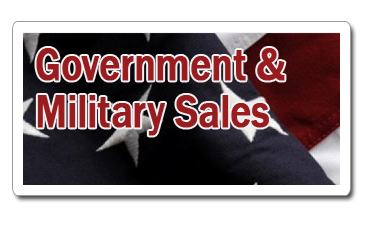 Pelican-Hardigg Cases are world renowned as the toughest, smartest transport systems available for commercial, industrial and military shippers. 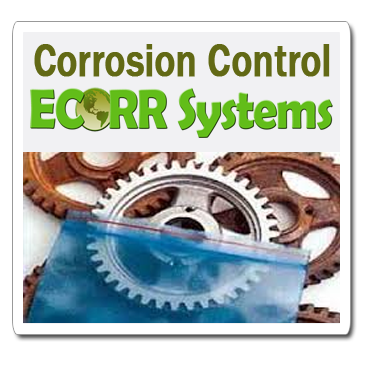 Our rotomolded shock mounted rack cases ensure maximum protection for shipping virtually any industrial, commercial, scientific, or military equipment and instruments. Pelican-Hardigg's reusable double-entry (also called double-lid) rackmount cases are lightweight and incredibly rugged, because we use the best polyethylene molding processes - and we engineer them ourselves. 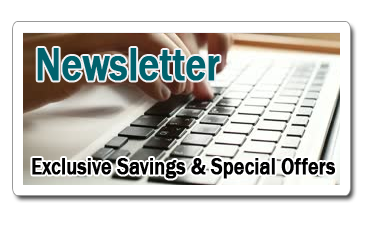 Our innovative design process and rigorous testing methods continue to result in superior patented advancements that ensure your vital, sensitive and expensive electronics remain protected. 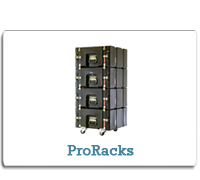 Our Rackmount Cases can take repeated drops, blows and soakings while protecting your gear inside. Nothing protects better than Pelican-Hardigg Cases when it comes to electronics. 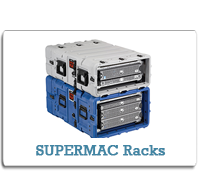 From the ultimate protection of a Classic DE Rack, and the smaller footprint SuperMAC, MAC Rack and ProRack - we have the solution to fit your exact shipping and protection requirements. 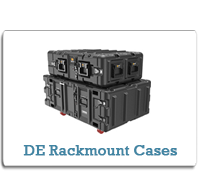 All Pelican-Hardigg Rackmount cases meet EIA standards. 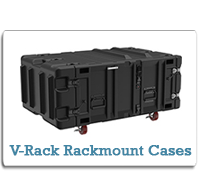 PLEASE NOTE: Pelican-Hardigg rackmount cases are molded at time of order - average production time is 4-6 weeks. In the event of high factory volume - production time subject to change. 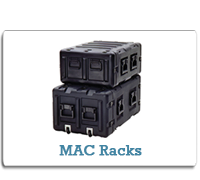 For time sensitive solutions, please view to the Pelican-Hardigg Black Box rack for an off the shelf solution. You can count on a Pelican-Hardigg portable rackmount shipping cases to be dust-proof, water-resistant, low-maintenance-cost, and reusable for many years. 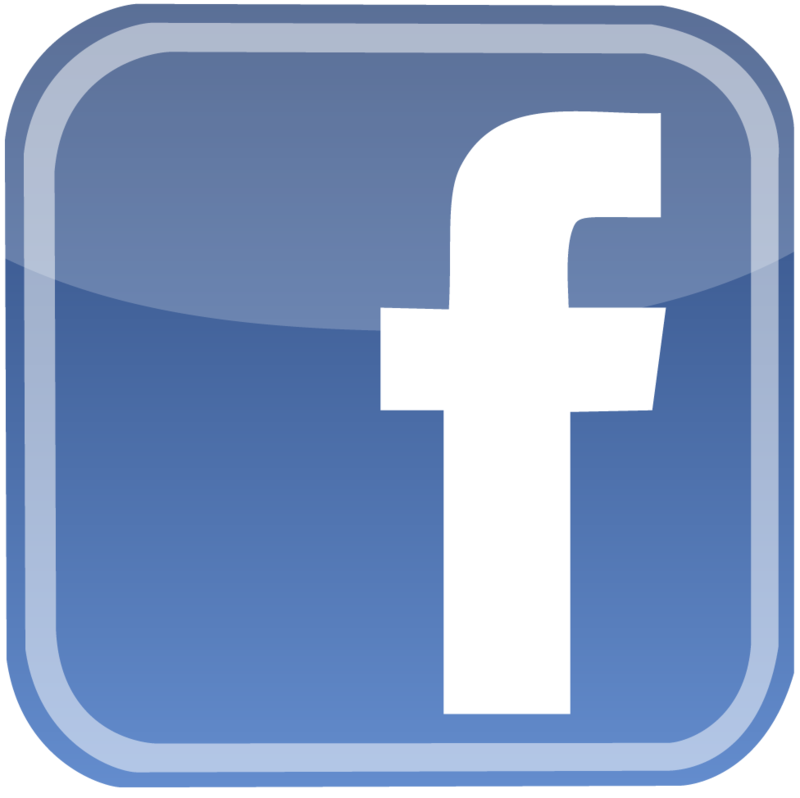 Pelican-Hardigg's Rackmount cases are compliant with commercial and military performance testing and specifications. 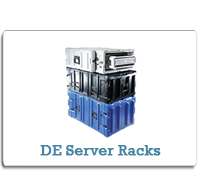 With our reusable rack mount cases' superb design, durability, track record, and attention to design details, thousands of customers rely on Pelican-Hardigg shipping cases for mobile workstation set-ups, communications and electronics equipment, medical instruments, and computers. 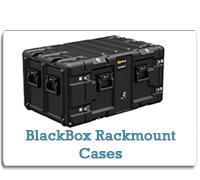 All Pelican-Hardigg Rackmount Cases boast rugged rotomolded exterior shells that withstand all kinds of abuse, drop after drop, in every environment - damage free. 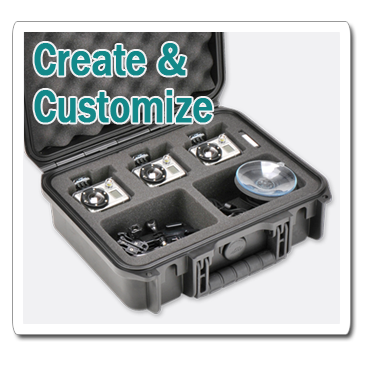 From the most delicate equipment to slightly more rugged electronics, Pelican-Hardigg has a case with the perfect combination of shock and vibration protection and portability. 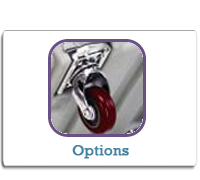 If you require a case with a capacity beyond 340 lbs, please contact us at 800-636-1690 for more options or custom solutions.